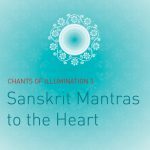 Chanting is the invoking of sacred Sound Formulas (Mantras) on repetitive melody lines. Within the Foundation for Higher Learning we have hundreds of Initiatory Mantrams and Mantra-chants in Sacred languages like Sanskrit, Hebrew, Arabic, Latin, Greek, Hungarian and Maori. The important point is that none of our Initiatory Mantrams or Sacred Chants have anything to do with the past. Imre has renewed and enlivened the Mantrams for Initiation with the new Energies of the Now. They are not connected vibrationally with any past religion, sect, cult or tradition. This is important: they do not carry any old energies with them. 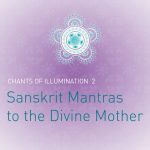 Chanting in a group enhances the experience, and also sends positive radiations into the world around us. 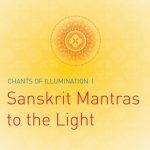 The spiritual Energy of Mantra impacts on our consciousness, and can lead us to Joy, Expansion and Light: Our True Nature. The inner sounds generated by these reawakened mantric energy fields have been helping the re-birthing of our planet for more than 30 years now.